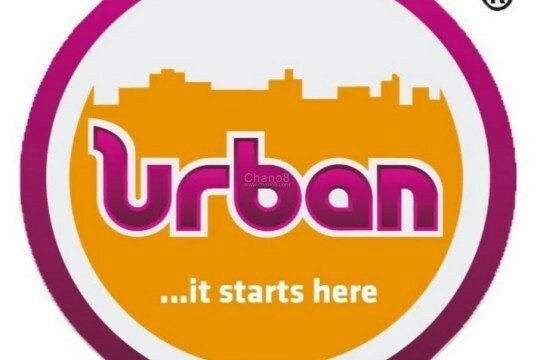 It is said Vision Group is on the verge of closing it’s English TV station Urban following loses it has been making over the years. The TV which has been in operation since 2011 has started with laying off most of its presenters who were given a week to leave immediately after receiving their payments. According to information over there, presenters and reporters have been sent letters indicating that they will be paid what is due to them within a week. The station will however not entirely close but just concentrate on entertainment and sports. They hired new staff whom they believe will beat their rivals. Some of the affected presenters like D’zyre Derekford Mugumisa who has been presenting a sports show called ‘Game On’ took to his social media to bid farewell to his followers. “Fam, I’m sure you’ve already heard about Urban TV’s laying off a big chunk of its staff today. Unfortunately, I wasn’t one of the lucky ones. My race at Urban TV has been run, and with no regrets I leave. At the end of the day, it is a business & it has to break even, I totally understand,” he said before speaking about his journey at Urban Tv that he started in 2013. He also thanked the station especially Michael “DJ Bushbaby” Owor who gave him an opportunity to express himself and grow through the ranks from Production Assistant to Management.